My 2019 calendar is now available. 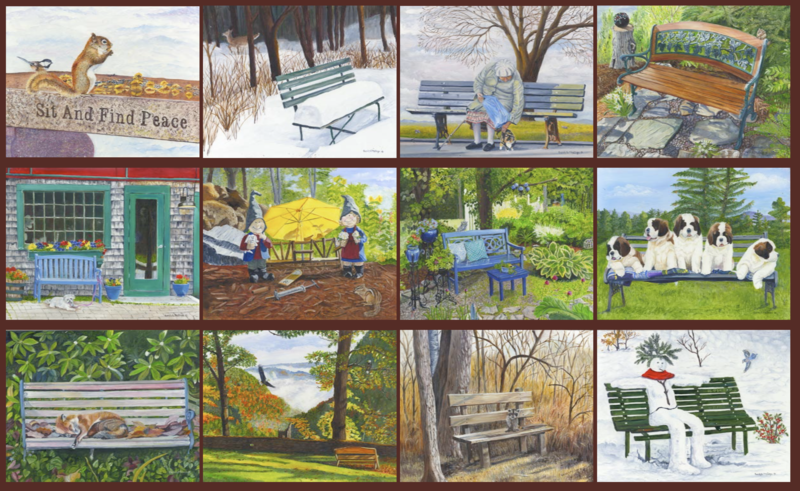 Its theme this year is Benches through the different seasons. Each bench has a visitor be it animal or human. A quote from a poem by Sally Ann Miler, which is included.